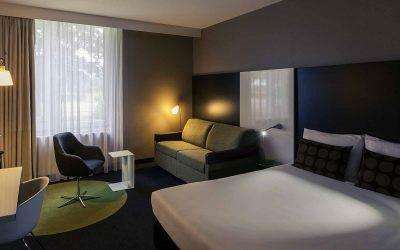 At 4-star Mercure Hotel Zwolle you choose your accommodation from Standard Rooms featuring a high-quality double bed or twin beds. Upscale Privilege Rooms also feature free minibar items and Nespresso coffee maschine. 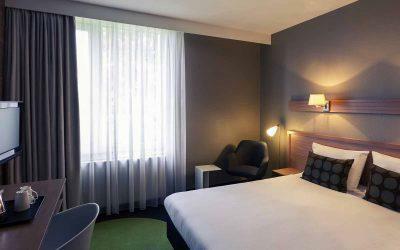 Each of the 72 rooms at Mercure Hotel Zwolle welcomes you with air-conditioning, flat screen TV and free WiFi.